A little more than a month from now, Epcot will spring to life with the 2013 incarnation of the International Flower and Garden Festival. Over the next month, the park will see massive topiaries installed, showcases devoted to clever gardening techniques pop in, and even merchandise and food marketplace kiosks turn up, sometimes overnight, as the park prepares for the festival. While my green thumb is not as green as I would like it to be, this is always my favorite event of the year in Walt Disney World. I walk away with a new found appreciation for both flowers and plants, ideas for how to implement incredibly styled gardens at home in the future, and just a sense of pride of how beautiful Epcot looks during this time of year. But what about the rest of Walt Disney World, the parks, the resorts, and roadways and the shopping districts? What about the other ten months of the year? 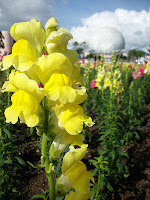 You should know by now that the world of Walt Disney World is always in bloom and growing strong. 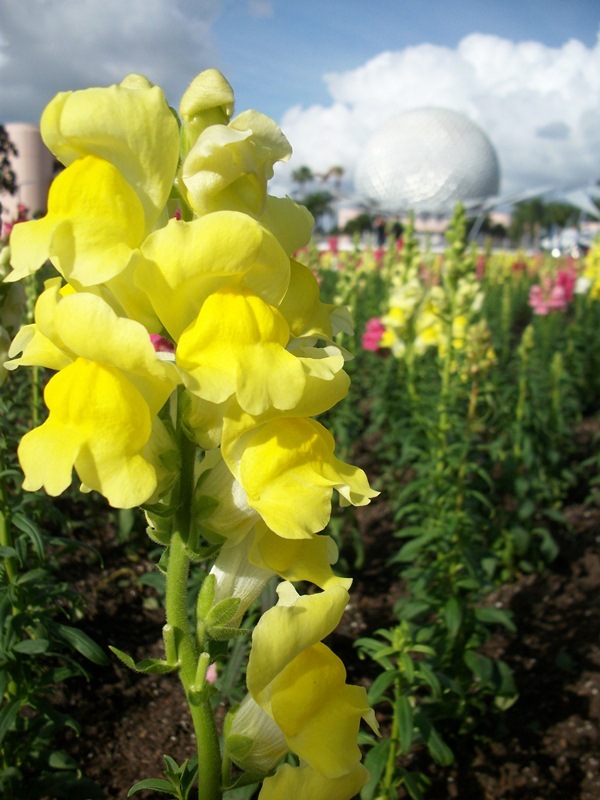 As of 2006, Disney employed 650 horticulturist to keep both Walt Disney World and Disneyland impeccably manicured. In Walt Disney World, they work with thirty-five hundred plant varieties that come from every continent on earth, save Antarctica. Need some more numbers? 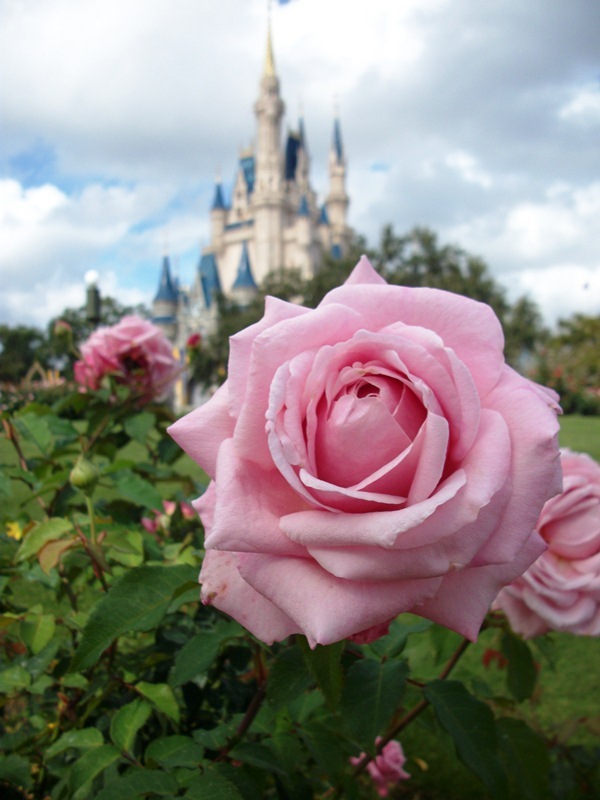 How about the fact that among Walt Disney World’s thirty-five hundred plant species, there are over four million shrubs, forty thousand ornamental trees, and thirteen thousand roses? I bet that makes your green thumb perk up! “Disney Resorts are like life with a fresh coat of paint. They always seem just a little brighter, a little fresher, a little more colorful than the everyday world. The secret is not paint, however. He’s right of course, the flowers, and shrubs, and trees are always there, the laces tying together the patchwork lands of the parks and resorts. And we should make sure we are truly relishing the fresh lives of the plants each and every day, not just when they are celebrated with a festival. You can find just a few of the blooms that were popping with that fresh life when I was down in January in this Safari album. That’s right, January. Even in the heart of winter the flowers were showing off their stuff!